Responsible pet ownership includes providing veterinary care when needed, as well as a regular well-pet maintenance plan. Veterinary costs become more expensive yearly, and many families/owners are not able to afford unexpected emergency costs. SPGSFA is committed to assisting owners financially so that their pets live healthy, comfortable lives, and are not reproducing irresponsibly. Your donations are an essential part of helping low-income pet owners. Without your donations none of this would be possible. Thank you! Mission Statement: The South Park Good Samaritan Fund shall provide to the South Park community a resource for assisting homeless animals, and low income families in maintaining responsible pet ownership. 4) Provide funding for, or actual food for dogs, cats and horses in emergency situations. Since 2004, this organization has provided assistance to South Park companion and homeless pets: veterinary medical assistance, spay/neuter vouchers, well-pet maintenance, and emergency food assistance. 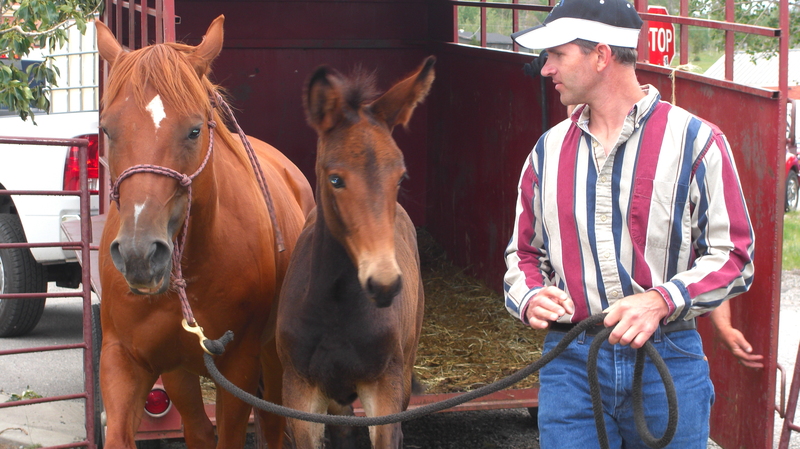 We’ve assisted dogs, cats, mini horses, full size horses, burros, mules, llamas, rabbits, and goats. Last year, 2015, SPGSFA paid over $7,000 for veterinary medical assistance , and $5,500 for spay/neuter vouchers. It started when a generous local family, concerned about local animal welfare, donated $500 to the Park County Animal Hospital in Fairplay, to be used exclusively for veterinary assistance for local animals. Kerry Madole, DVM, founder and former owner of PCAH, initiated the “Good Samaritan Fund” which later came to be known as the “South Park Good Samaritan Fund for Animals”. Many changes in South Park have taken place since 2004, including a change in ownership of PCAH. Jeremy Ickes, DVM, has become the new owner and manager and continues to work with and support the “Good Samaritan Fund”, along with Jamie Fiege, DVM. Amy Mason, DVM, provides veterinary treatment in the Guffey, CO, area. South Park is very fortunate to have excellent veterinary care. Kerry Madole, DVM, founder of SPGSFA. at Park County Animal Hospital.